Coffee, anyone? 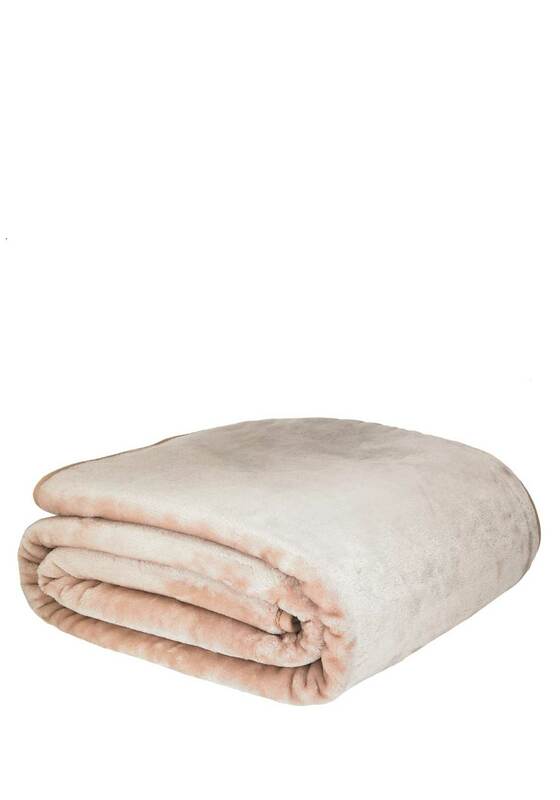 In a neutral shade of latte, this coffee coloured, soft furry throw is perfect for any room of your house. 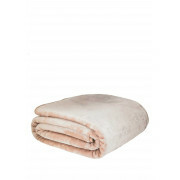 Drape it over the end of the bed for an extra layer of warmth, or over the couch to cosy up with when watching tv.